Peep! Peep! Spring is near! 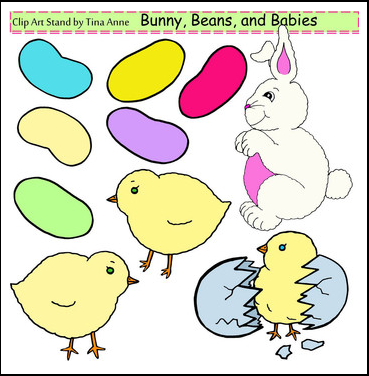 Use these images to enhance crafts or worksheets for spring, Easter, or just to have fun!! The download includes 10 adorable clip art images for personal and commercial use. These graphics are hand drawn, scanned, and colored for a crisp clear image. All digital images are in PNG 300 dpi format with a transparent background. These work great for educational and craft purposes. They may be used for all ages and grades. These images are also available in black and white. The purchaser is provided a single non-exclusive user license for use of the image(s). Image(s) in digital documents shall be secured to the page, as can be done in a PDF file. Please provide a graphics credit to www.clipartstand.com.